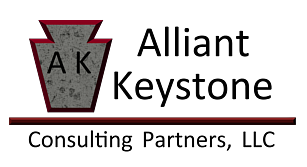 Alliant Keystone Consulting Partners is proud to have been awarded a SeaPort-e Enhanced Contract. SeaPort-e is an Indefinite-Delivery/Indefinite-Quantity (IDIQ) multiple-award contract for a wide range of engineering, technical, and programmatic services and solutions for the Naval Sea Systems Command, Naval Air Systems Command, Space and Naval Warfare Systems Command, Naval Supply Systems Command, Military Sealift Command, Naval Facilities Command, Strategic Systems Programs, Office of Naval Research and the Marine Corps. 22) public affairs and multimedia support.